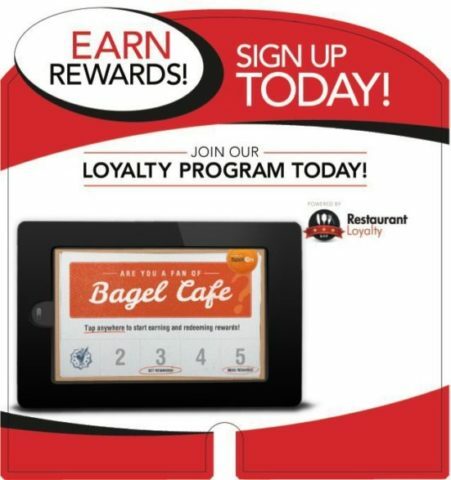 Your restaurant’s online reputation affects your leads, retention, SEO, SEM, and especially your sales! 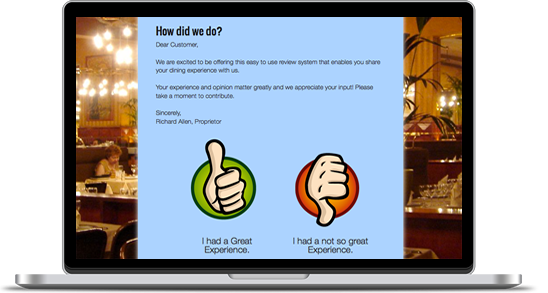 We work with restaurant owners to improve their ratings and reviews online, and we are really good at what we do! 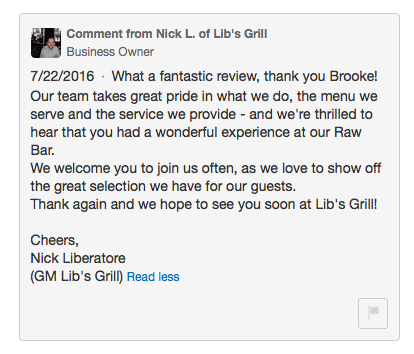 Knowing how your restaurant is doing and when a new review has been written is paramount. 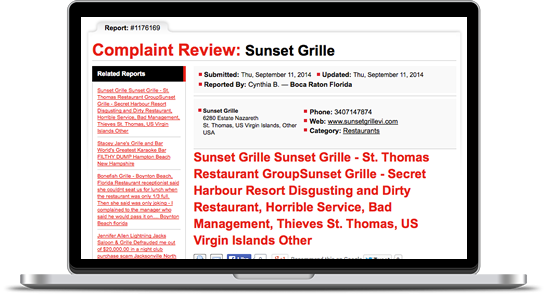 RestaurantReputations monitors the major review sites relevant to the food service industry, looking for your online ratings, number of reviews, and your overall average. Receive email notifications of every new review and your review score. 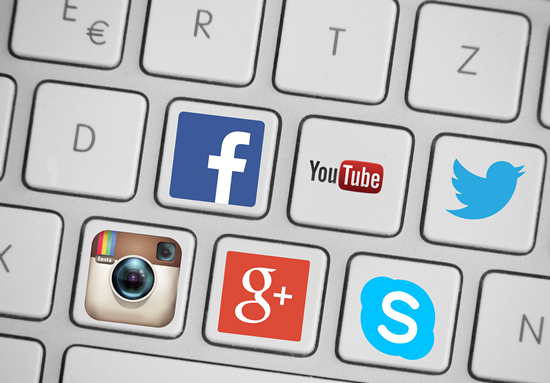 We also track your social mentions across the web. 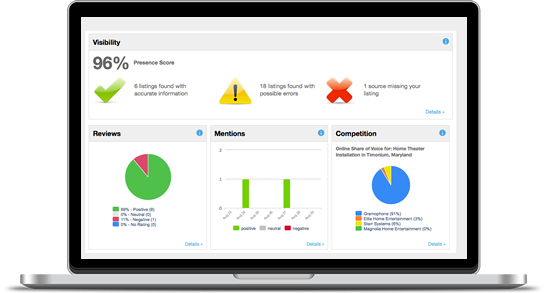 The RestaurantReputations Reputation Dashboard lets you see how your ratings and reviews are trending over time so that you can determine what areas you need to improve or reward and which review sites need more attention. 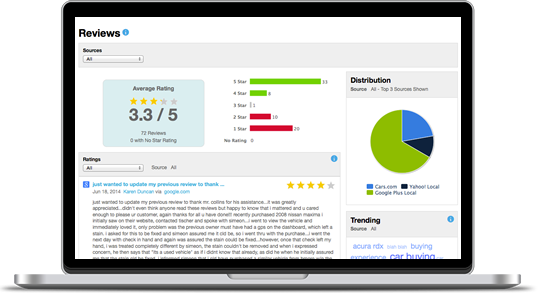 See how your review scores and ratings compare with those of your closest competitors, and track reviews, comments, and mentions from social sites and blogs. 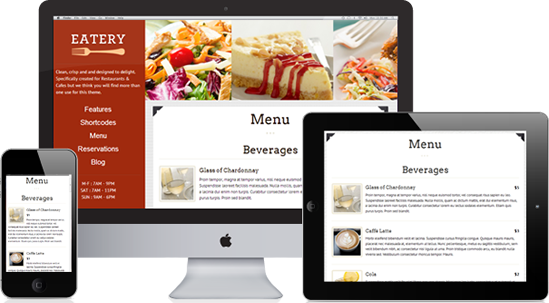 RestaurantReputations will create custom review sites, email templates, and provide on-site kiosk materials to help you get more positive reviews for your business.